Watch I’m bungee jumping for the first time. Have you ever bungee jumped? 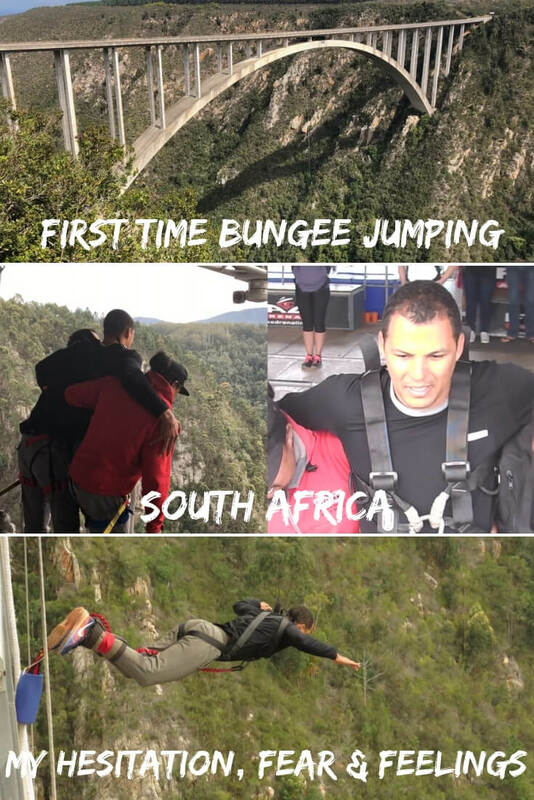 I’ve never want to bungee jump, but during my trip along the Garden Route with Hot Spots 2 C, I decided to jump from Bloukrans Bridge, the highest bungy bridge in the world. It was not an easy decision! I was so scared that I almost changed my mind. On this video you can see my hesitation, fear and the feelings I had after the jump. 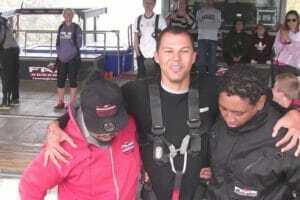 The Face Adrenalin staff was very professional and made everything possible to make me calm and relaxed before the jump. 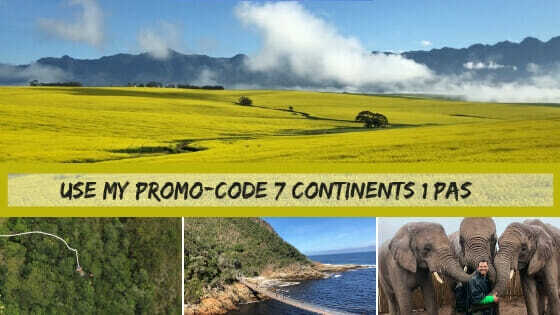 I’m really glad that my first time bungee jumping was from Bloukrans Bridge in South Africa, because it’s completely safe and the Tsitsikamma National Park’s landscape, where the bridge is located, is magnificent. 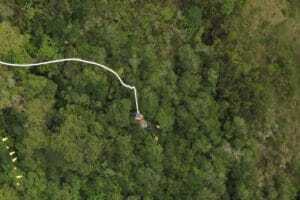 Don’t forget to read the full post about my Bloukrans Bridge bungee jump experience.